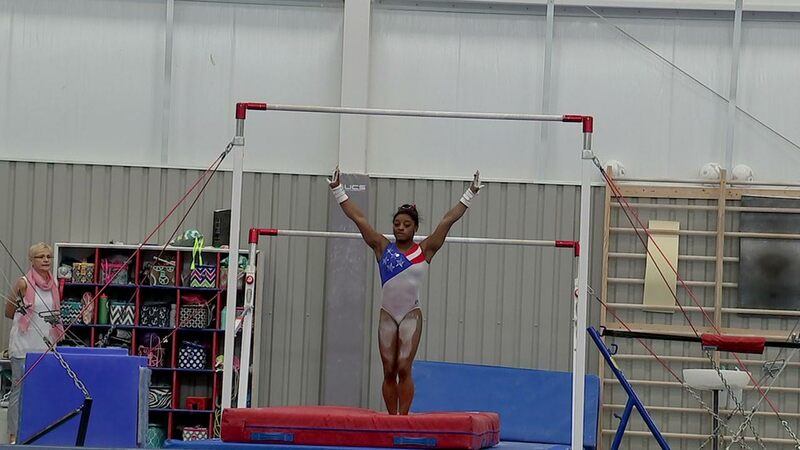 SPRING, TX (KTRK) -- She's one of the most talked about stars to compete in this year's Rio Olympics. 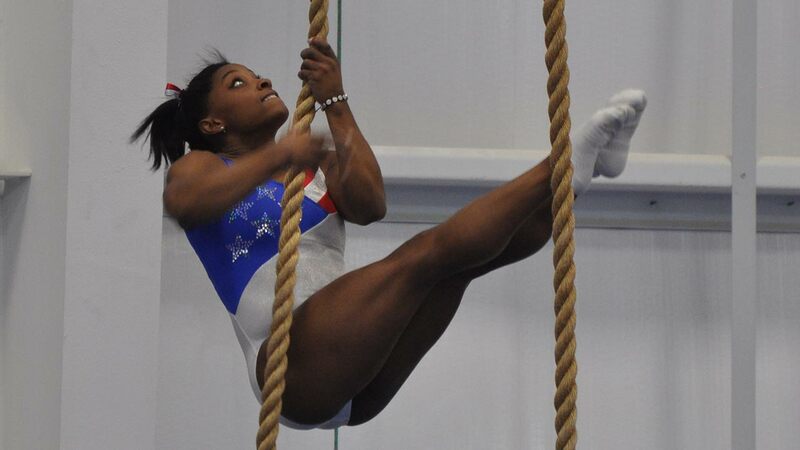 Simone Biles, 19, spoke about her focus and determination to bring home the gold for the US. 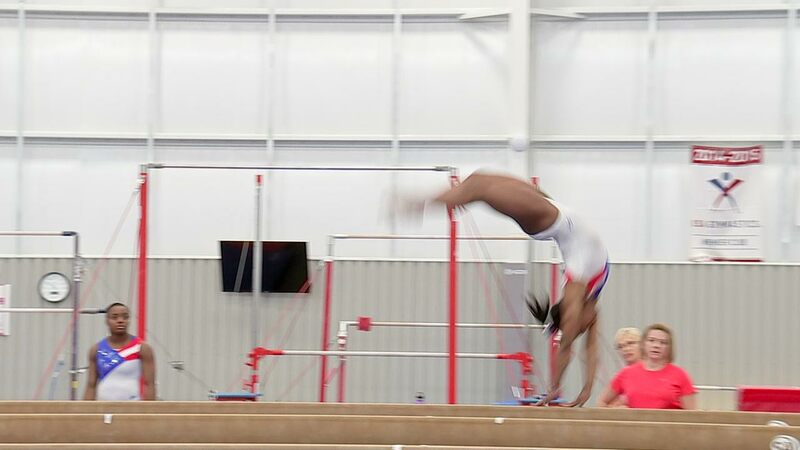 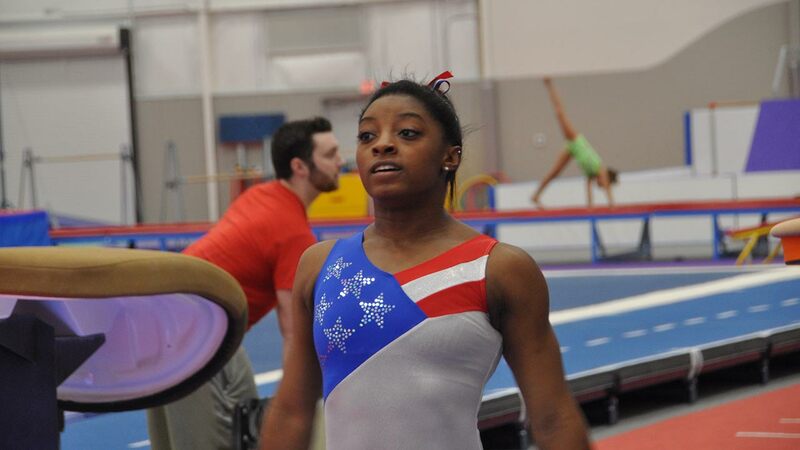 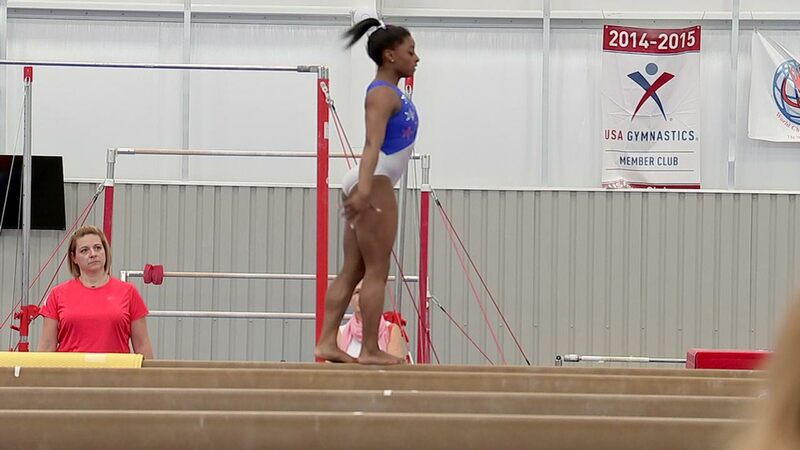 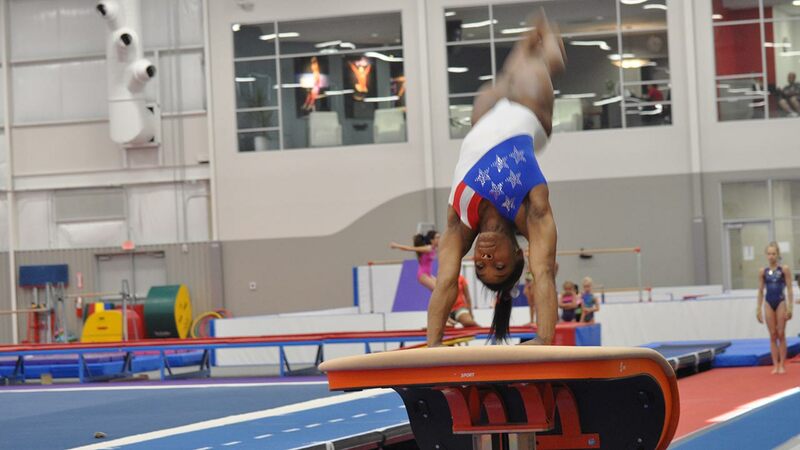 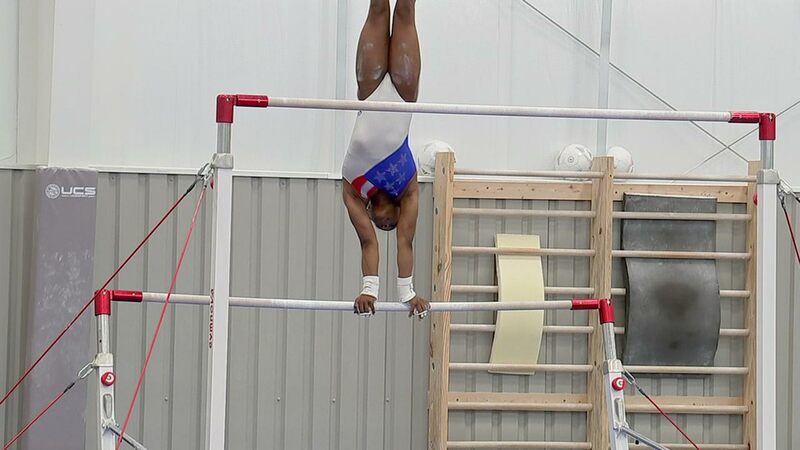 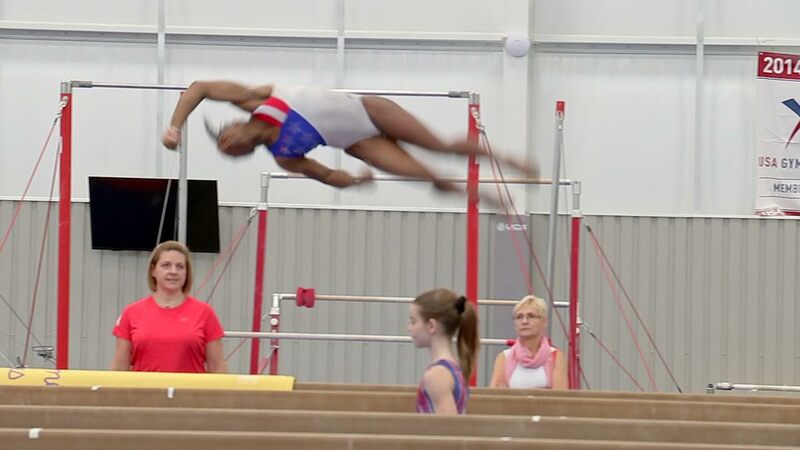 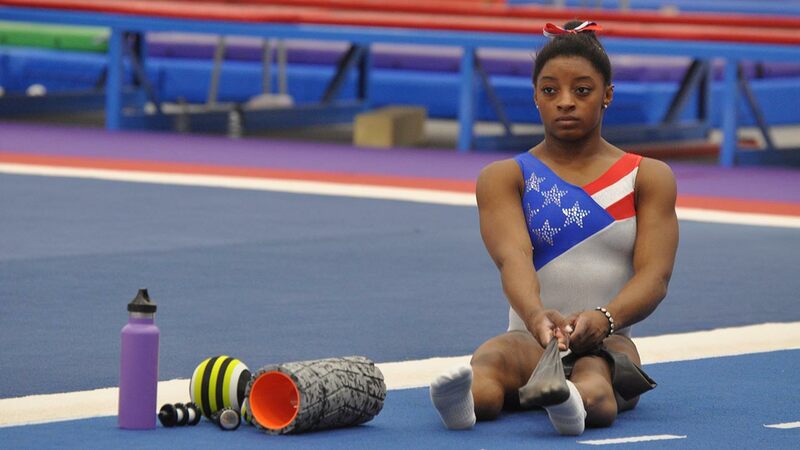 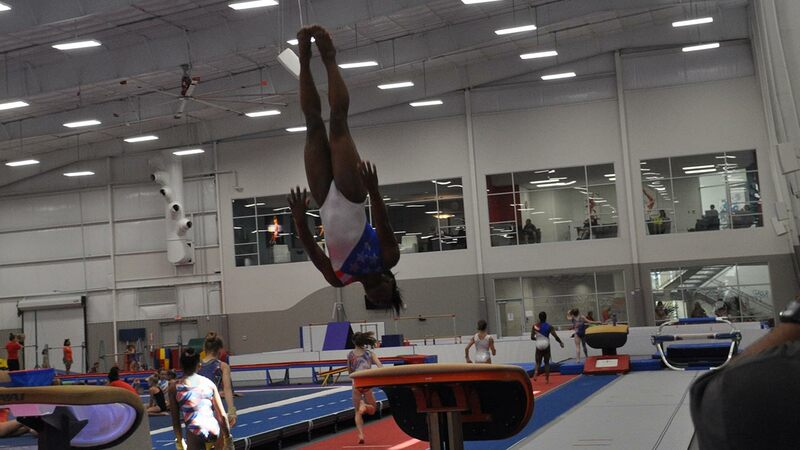 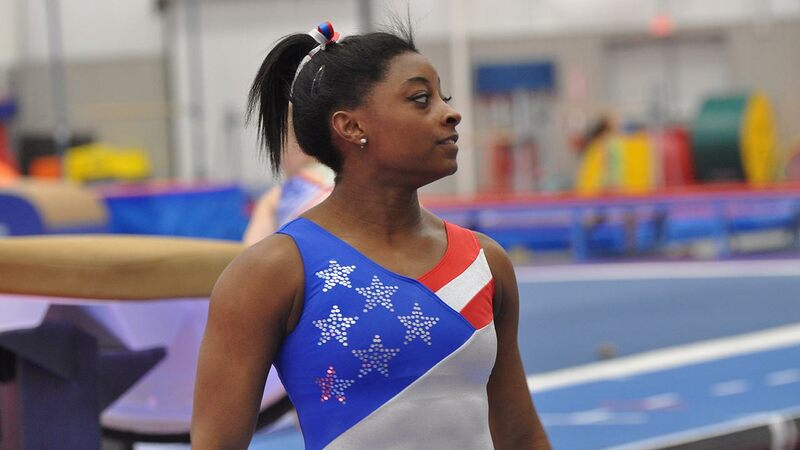 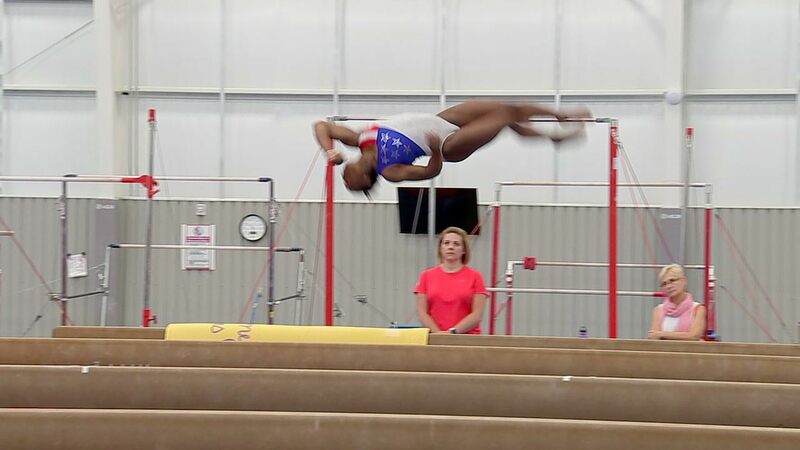 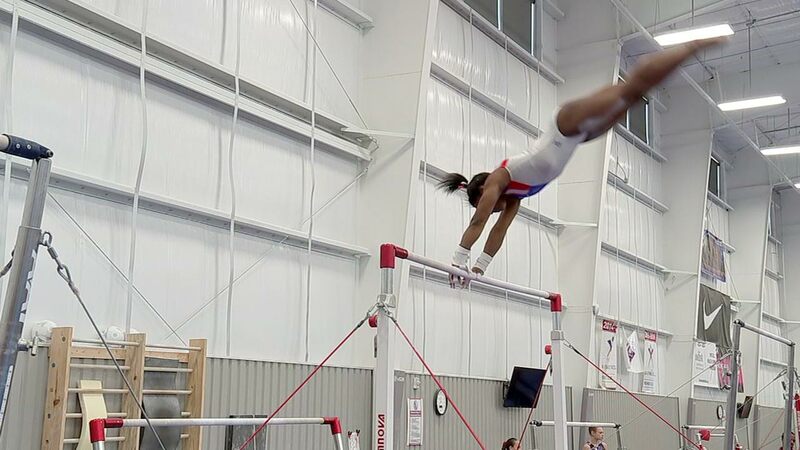 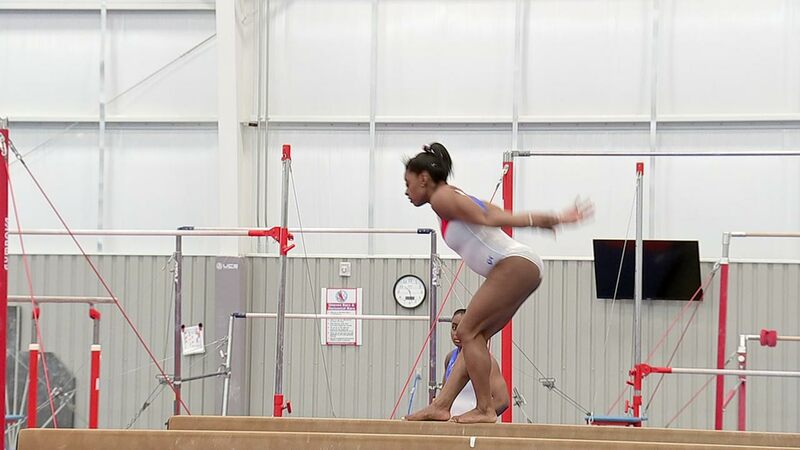 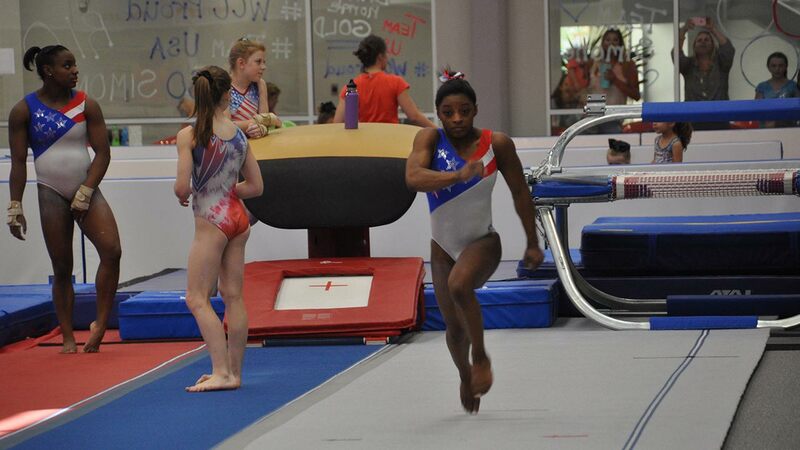 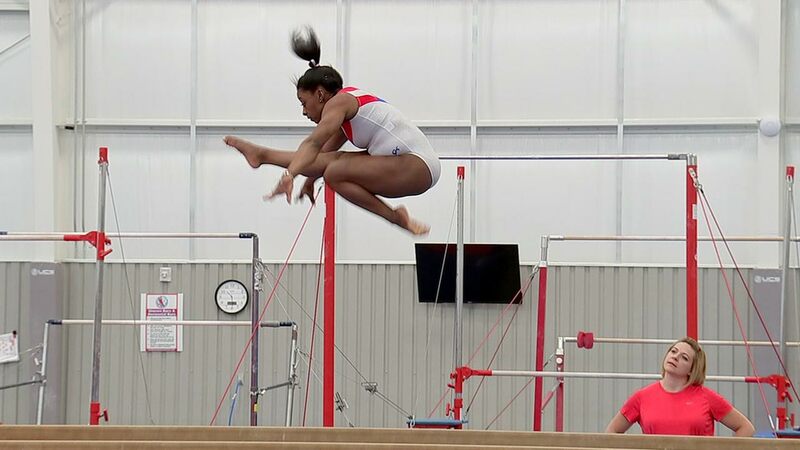 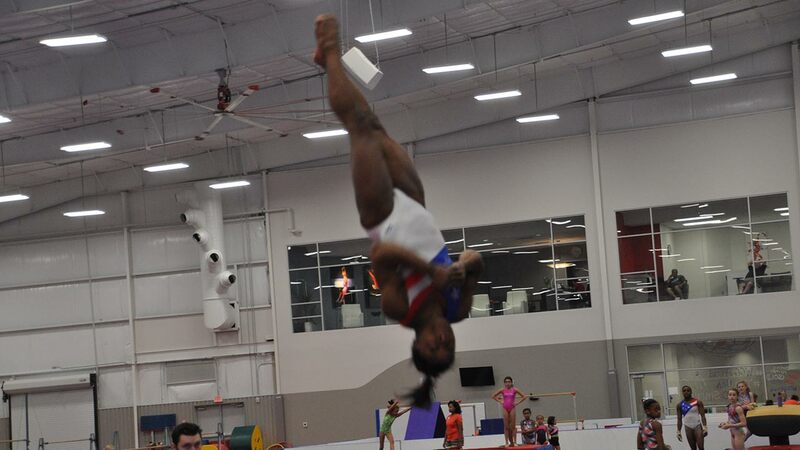 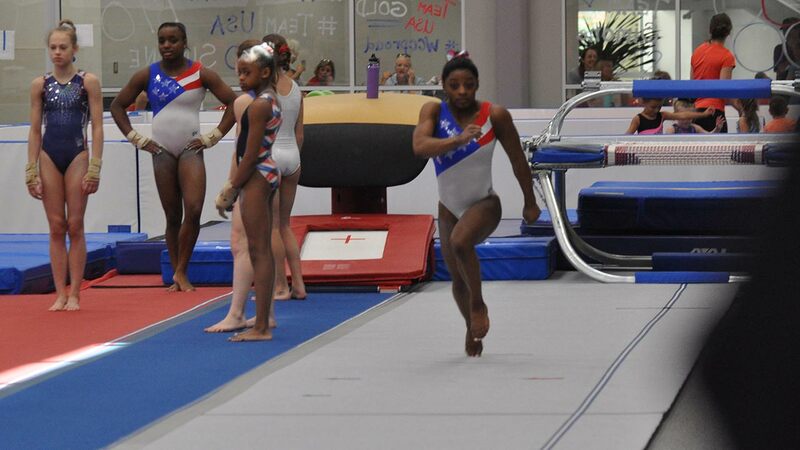 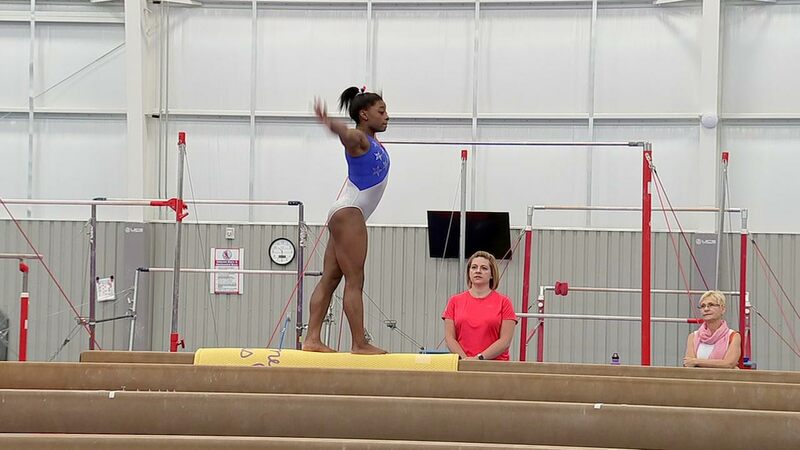 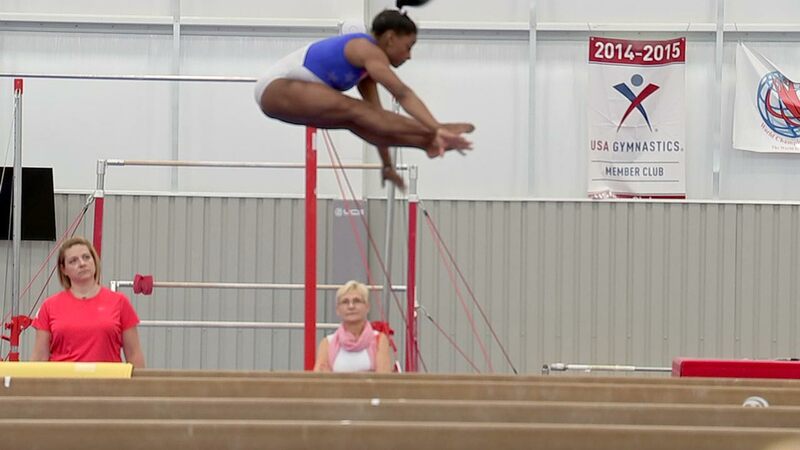 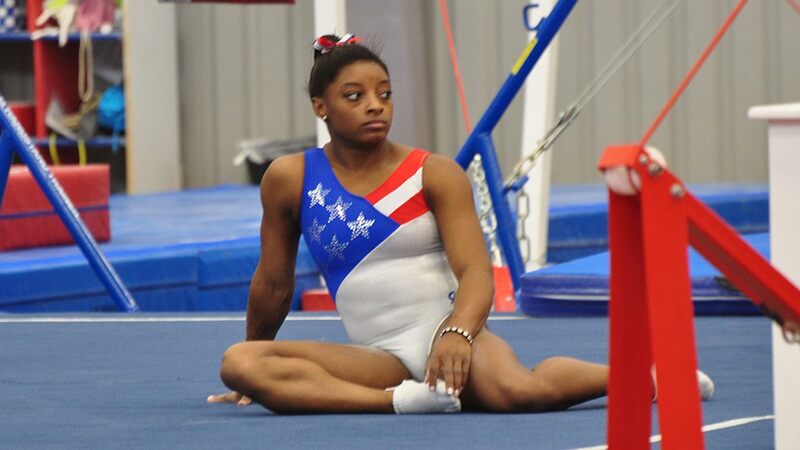 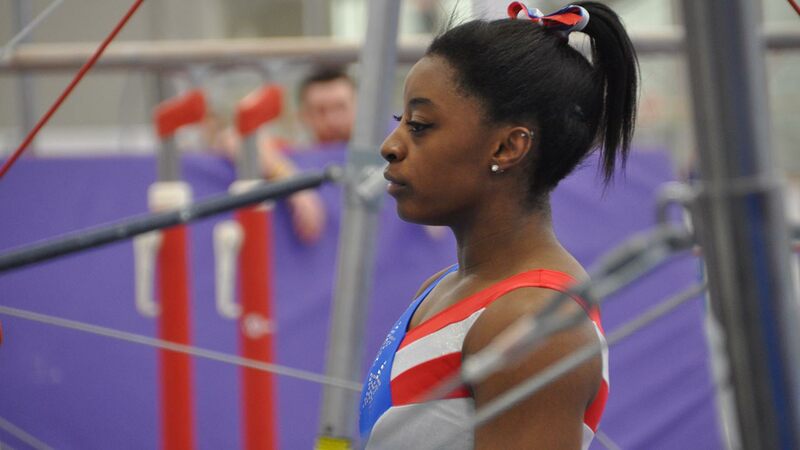 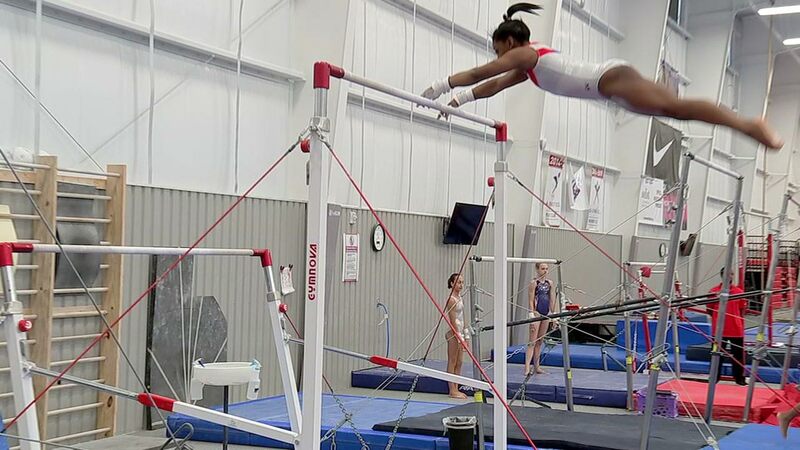 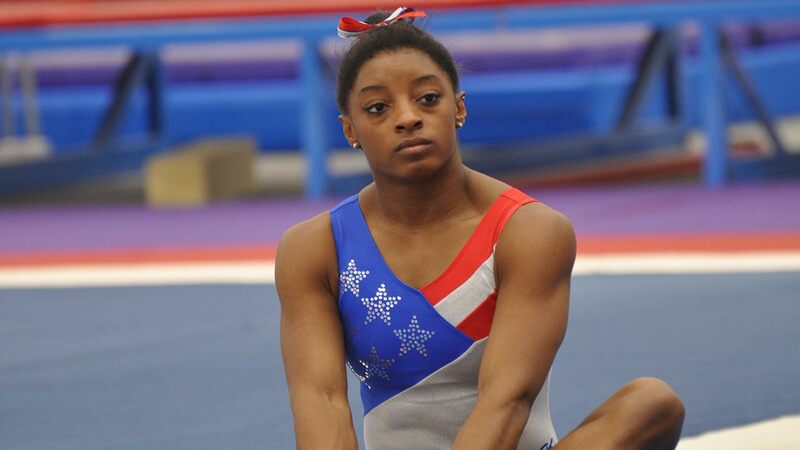 Biles worked out at her gym in Spring on Friday. 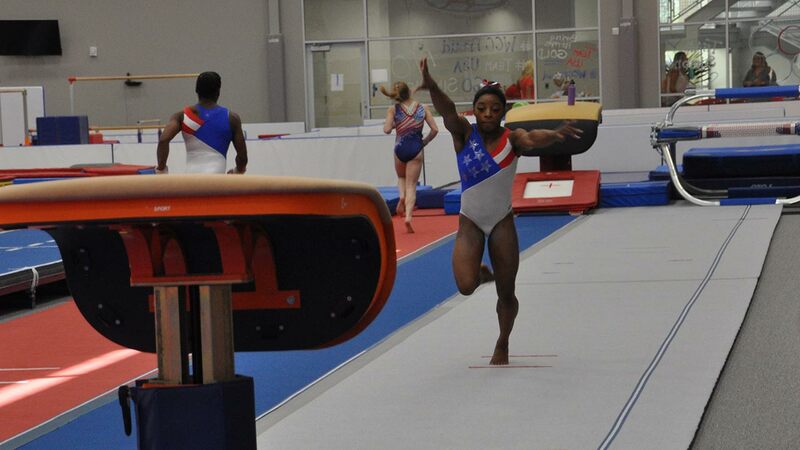 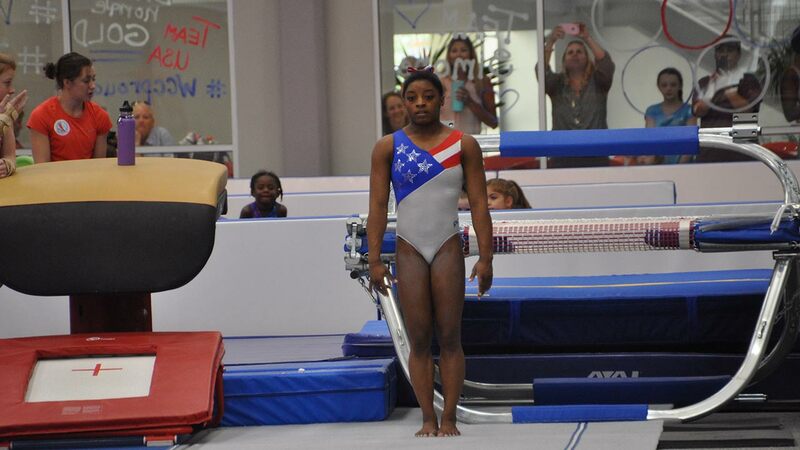 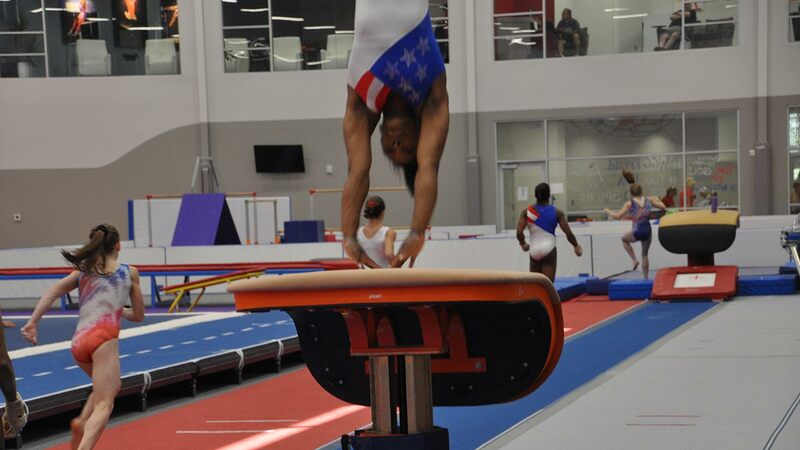 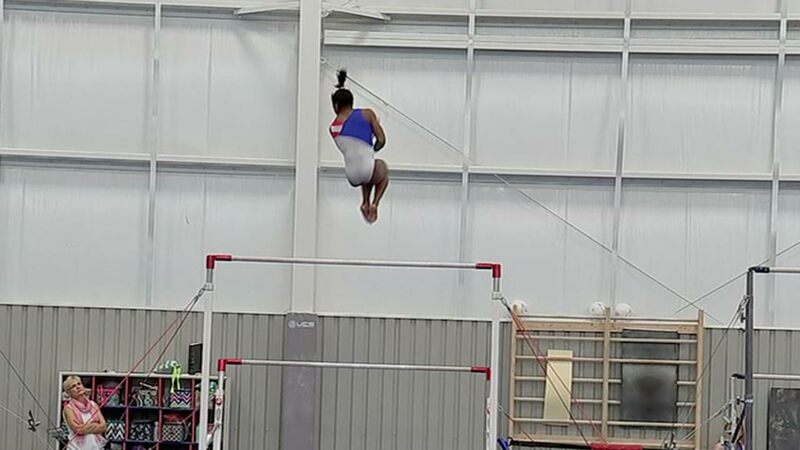 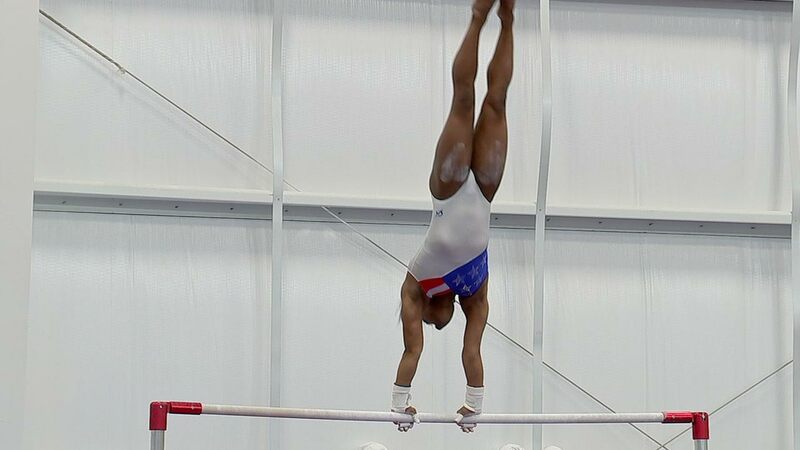 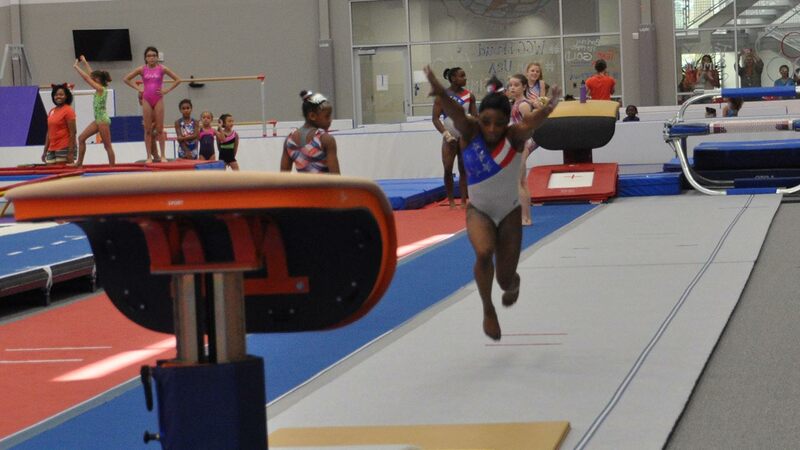 She returned earlier this week to Houston after competing in the USA Gymnastic Olympic qualifier in California. 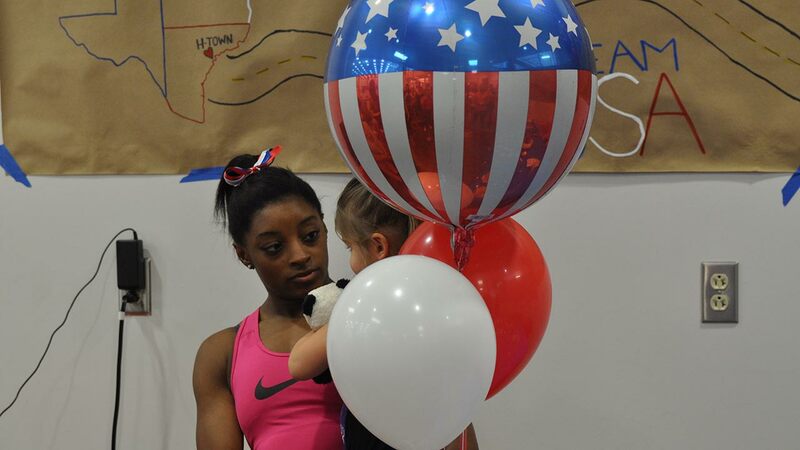 She spoke about celebrating with her teammates afterwards. 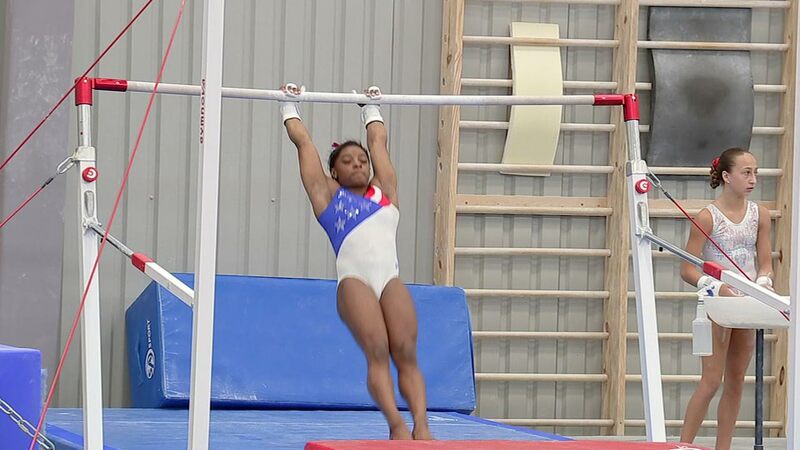 "Our brains fell out of our heads for a second and we just went crazy for a little bit because there are no right words to describe how we felt," Biles explained. 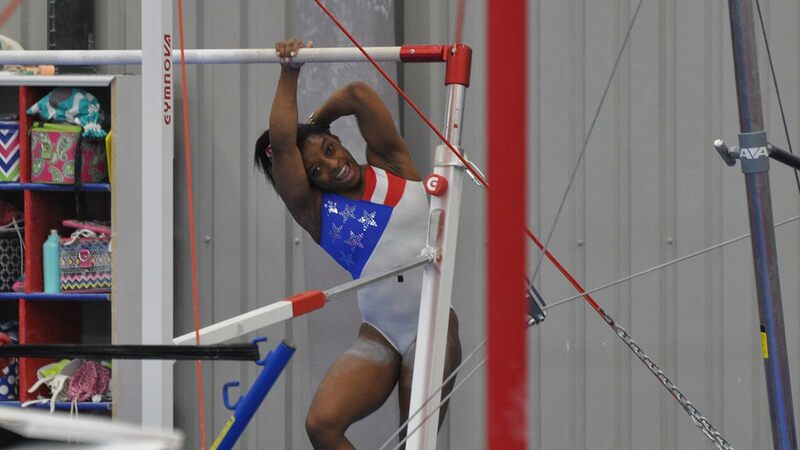 "We were just so happy and emotional at the point and we were just like we can let loose a little bit before we have to gear back up." 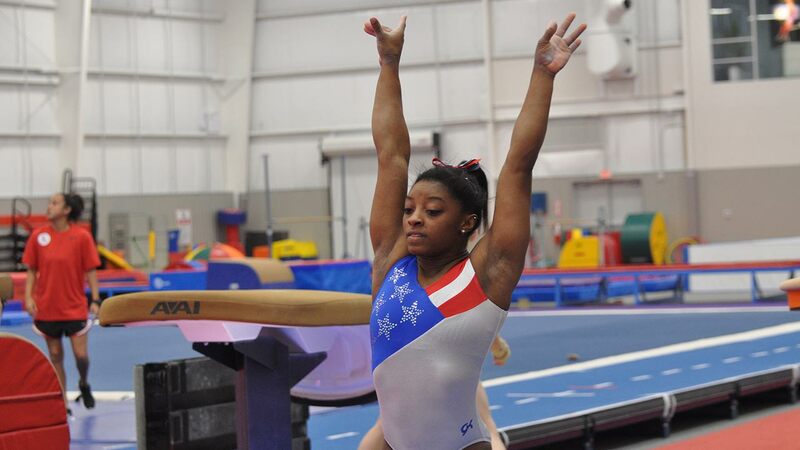 Biles is the reigning world all-around champion, and the favorite to win the Olympic all-around title next month in Brazil. 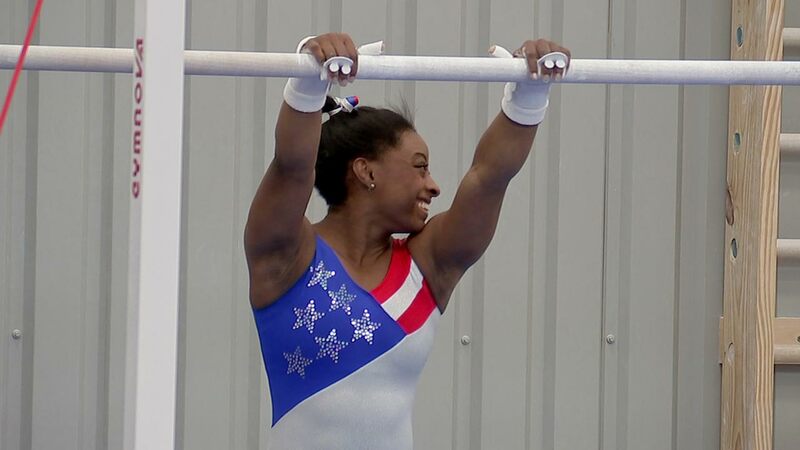 Despite only three appearances, Biles is the most decorated American female gymnast in World Championships history, with a total of 14 medals, 10 of them gold. 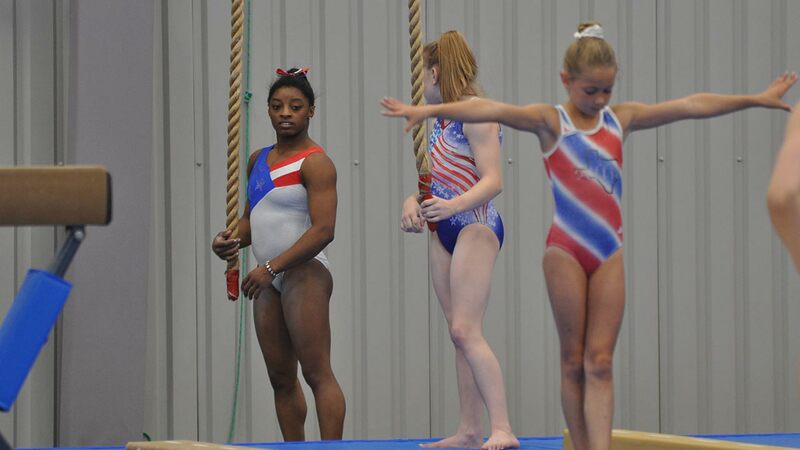 Biles joins the rest of the team: Gabby Douglas, Aly Raisman, Brenna Dowell, Madison Kocian, Maggie Nichol, and alternate MyKayla Skinner. 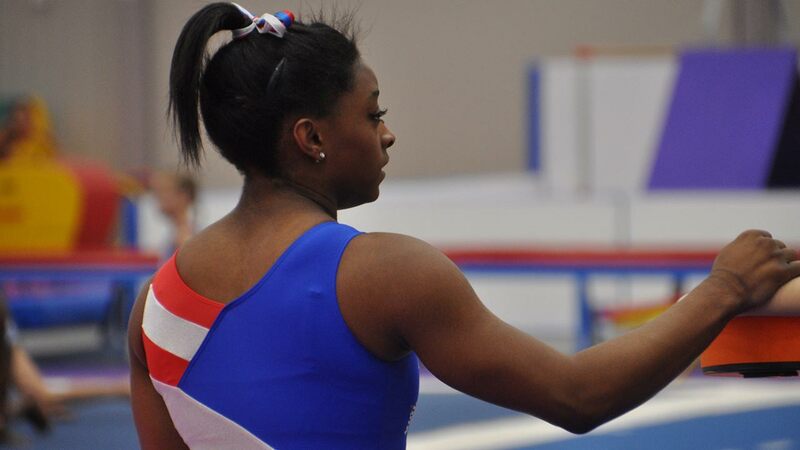 The teammates act like silly sisters, Biles says, and they've decided on a team nickname, but they're keeping that little secret to themselves, just a little while longer.